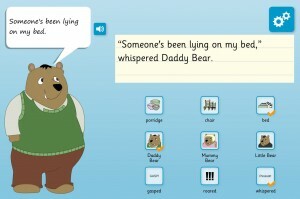 Story Map allows pupils to create a presentation, illustrating the story of Goldilocks and the Three Bears. Pupils could recreate the story, adding images and post-it notes, and retell the story. They could then use the presentation mode to tell the story to the class. 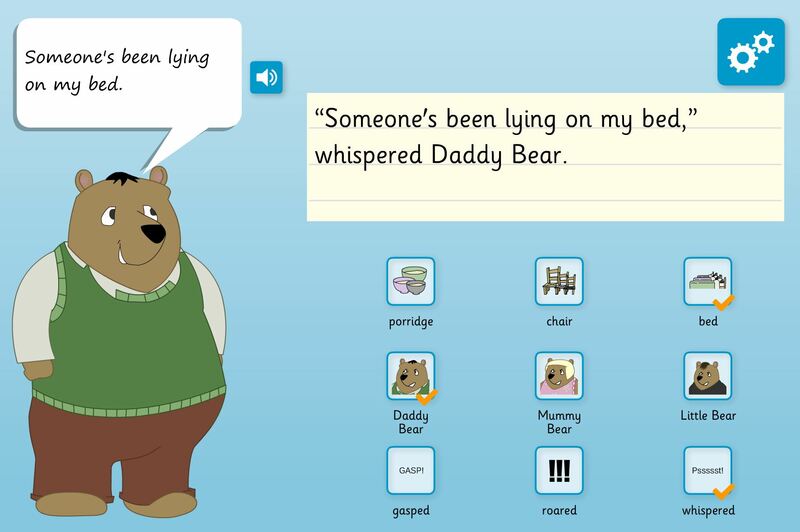 This activity allows pupils to explore important parts of Goldilocks and the Three Bears and investigate how each character may have reacted. This activity uses graphics and sounds to illustrate the pupil’s investigations. 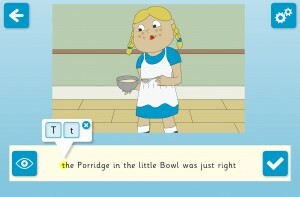 This activity lets pupils correct grammar in the Goldilocks and the Three Bears story. Pupils correct capital letters and punctuation. 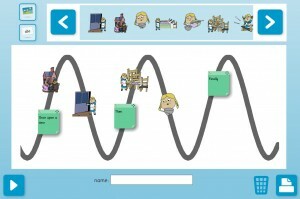 This topic pack is available today on the TES iboard web site.